D.C. has the second highest rate of speed-related deaths in the country; speed-related crashes made up 55 percent of all motor-vehicle deaths in 2017. WASHINGTON — Speeding is a persistent factor in nearly one-third of crash-related deaths, according to the Governors Highway Safety Association. The group believes more should be done to try to save lives. Nationally, the 9,717 people killed in 2017 in speed-related crashes represented about 26 percent of all crash fatalities. 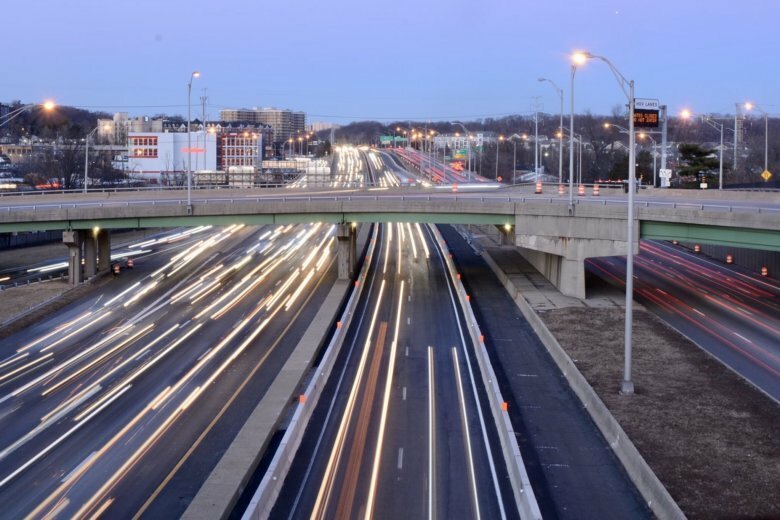 D.C. has the second highest rate of speed-related deaths after New Hampshire, where speed-related crashes made up 57 percent of all motor-vehicle deaths in 2017. Locally, it was 55 percent in D.C., 29 percent in Maryland, and 26 percent in Virginia. Martin said aggressive campaigns such as “click it or ticket” and “friends don’t let friends drive drunk” successfully targeted seat belt use and drunken driving. He believes similar state and federal programs could help change people’s complacency about speeding. “Changing the culture surrounding speeding might be one of the most important things that we need to do,” Martin said. Other strategies he said localities could adopt to get drivers to slow down include traffic-calming measures such as roundabouts, bump outs, refugee islands and improving signal timing at intersections. Also, more aggressive enforcement could include automated ticketing using speed cameras. According to the study, the use of cameras on residential roads in Maryland, on a high-speed roadway in Arizona and on D.C. streets found that the proportion of drivers speeding more than 10 mph over posted limits declined by 70 percent, 88 percent and 82 percent, respectively, six to eight months after cameras were introduced. In Virginia, there is no state law or city ordinance allowing speed cameras. The Insurance Institute for Highway Safety reports that 137 communities across the U.S. had speed camera programs as of January 2019. According to the study, factors that make speeding so dangerous is that it increases the energy of crash impact, it gives drivers less time to react to perceived trouble and it takes longer for the car to stop once the driver begins to brake. This April, the Governors Highway Safety Association and the Insurance Institute for Highway Safety are sponsoring a forum with related stakeholders to help develop new speed management programs for use in states.